I had a great weekend attending Marni Task Yoga Jivasara Yoga Teacher Training. I graduated in May of this year but Marni welcomes back alumni to participate in the teacher training. It's incredibly generous of her! I can tell you that I feel like I am learning even more than I did the first time around. That actually cannot be true since I pretty much didn't know *anything at all* last time around. That's also why is almost seemed overwhelming. 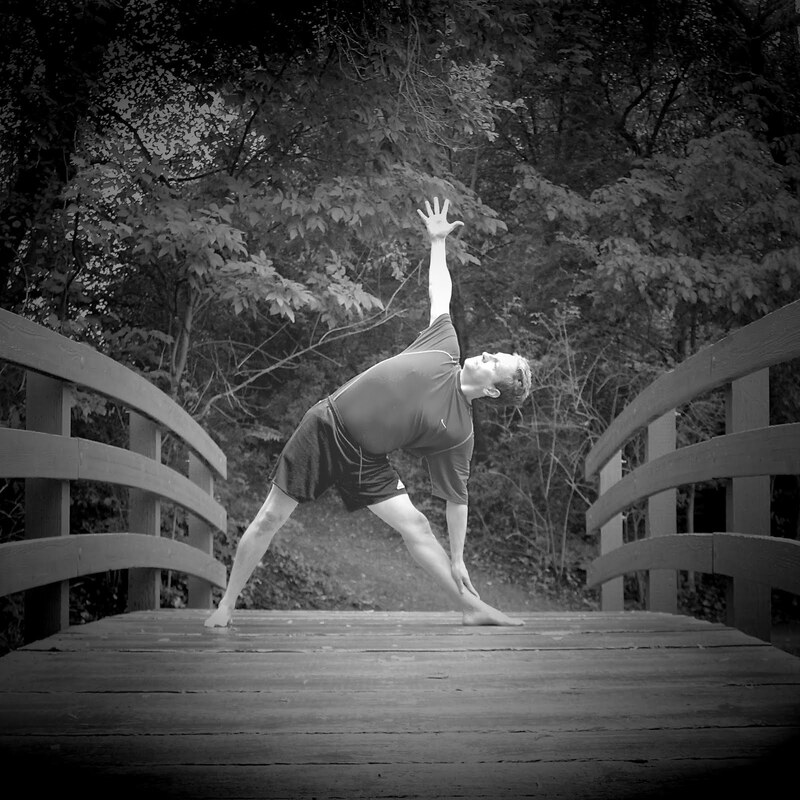 Last year I had been doing yoga for only a year, where as now I am a grizzled veteran of practicing yoga for two years. Seriously though the difference is a couple different things. I am actually teaching yoga at this point so I have context for what I am learning. When Marni talks about an assist, I can picture students on whom I could use the assist. Yesterday, I was odd man out so I got to watch people practice, and it was very educational not doing it but watching and trying to pick things up.